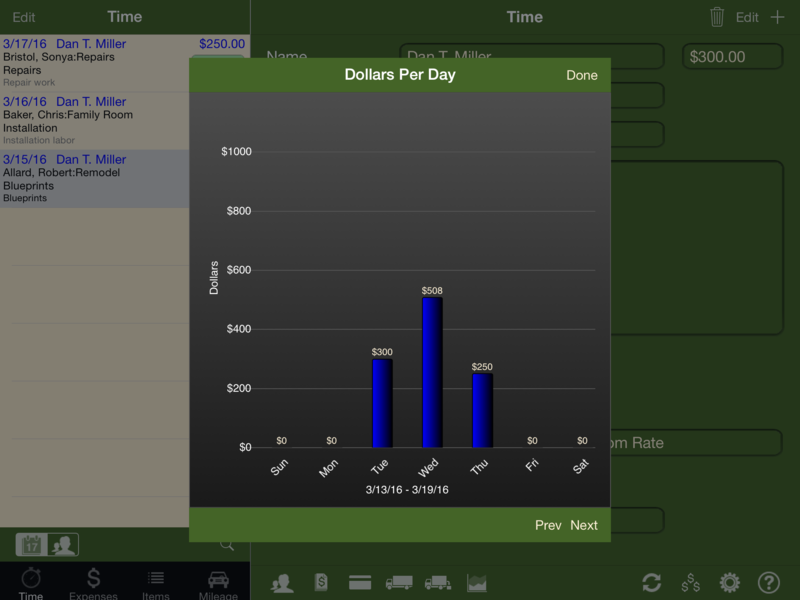 Track time, expenses, items, and mileage while on the go. 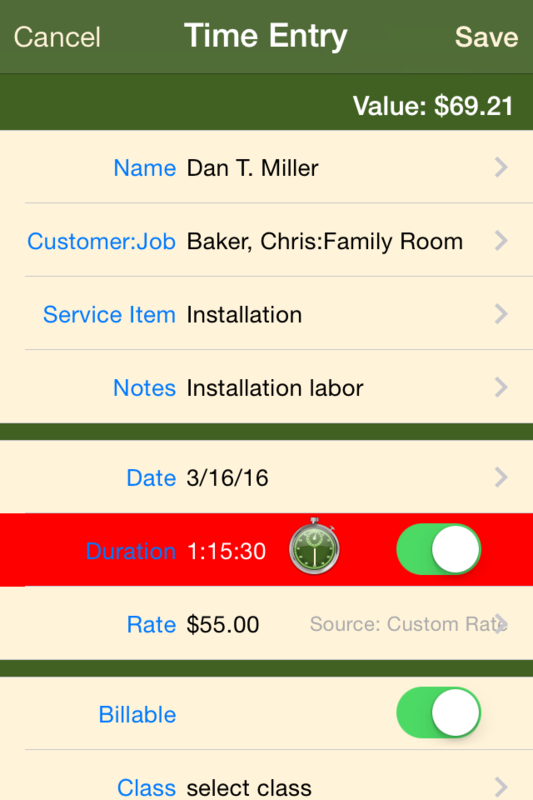 Are you a QuickBooks user who needs a fast and simple way to track your time, expenses, items, and mileage on your iPhone or iPad? Then iSlips For QuickBooks is the solution for you. iSlips For QuickBooks is a stand-alone iPhone and iPad application that allows you to take your key QuickBooks data with you while on the go. 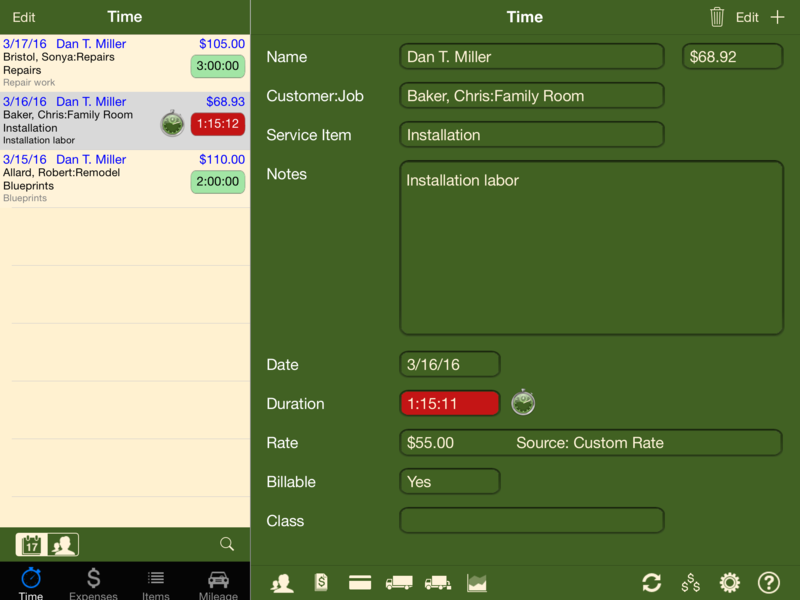 iSlips For QuickBooks is the fastest solution for tracking time, expenses, items, and mileage because it takes advantage of the iPhone’s and iPad's “always on” capability, allowing you to capture more time, expenses, items, and mileage. customer dialing. Never forget to bill a customer for a phone call again. To capture expenses simply select the account, vendor, the customer you incurred the expense for, and the amount of the expense. When you sync your expenses data with QuickBooks a vendor invoice is created that includes the expense. 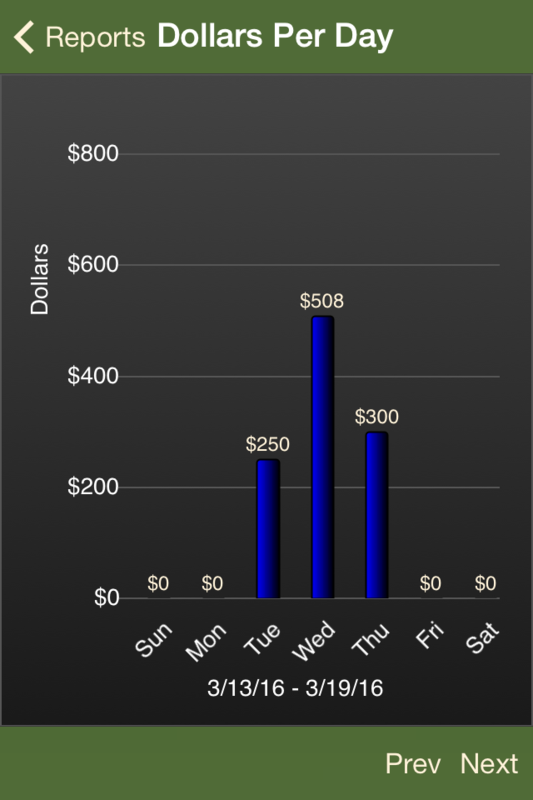 No other iPhone/iPad app provides expense tracking without a monthly subscription. 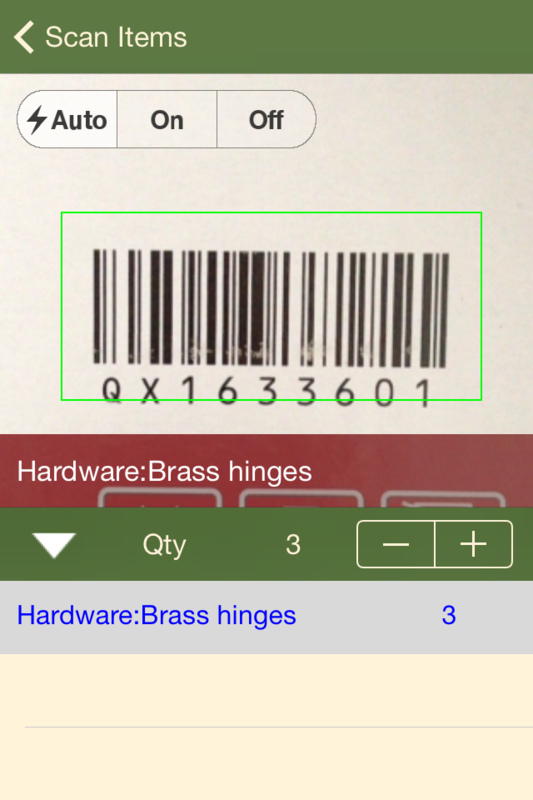 Need to track inventory or non-inventory items to charge to customers? 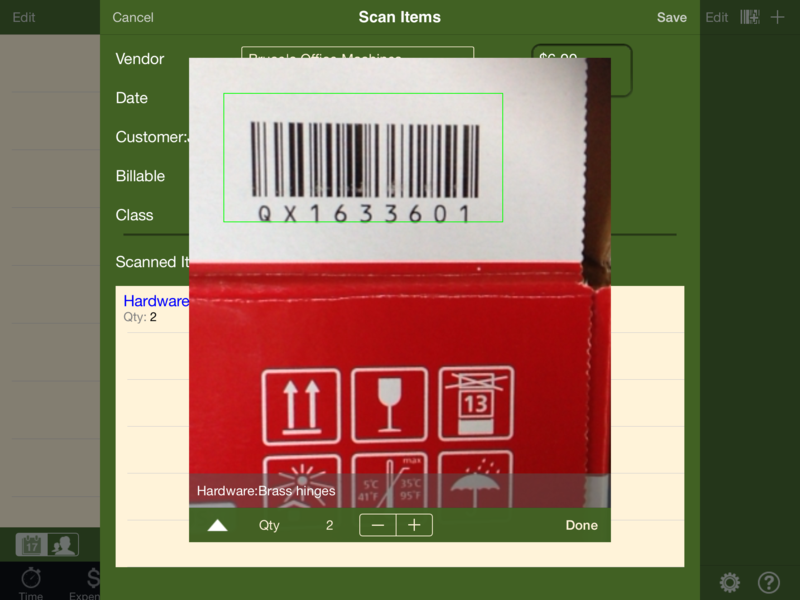 iSlips For QuickBooks will allow you to scan an item’s barcode for quick item entry. You can also manually track items by simply selecting the vendor, the customer/project you are charging the item to, and the item. When you sync your items data with QuickBooks a vendor invoice is created that includes the item. Don’t currently have barcodes setup, no problem as iSlips For QuickBooks will allow you to associate barcodes to items and sync them back to QuickBooks. Do you charge customers for mileage? 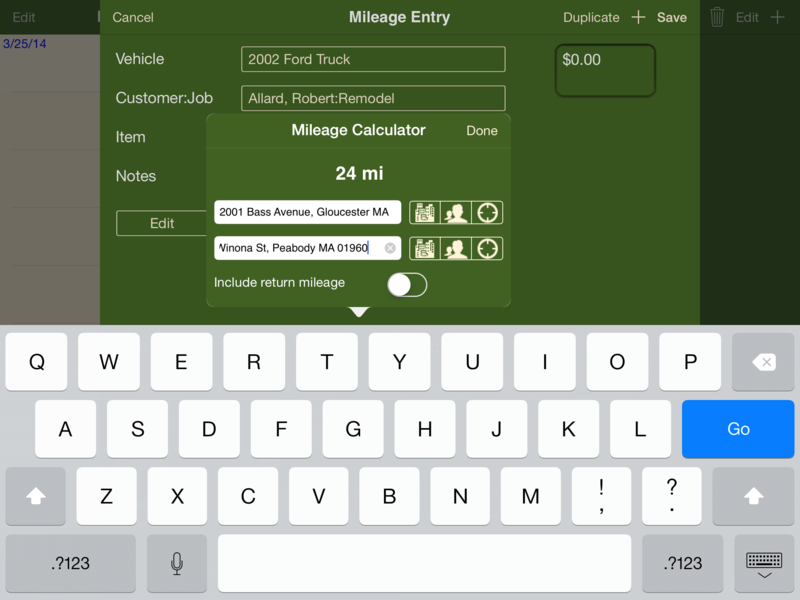 iSlips For QuickBooks with its exclusive Mileage Calculator makes it fast and easy to capture mileage on your iPhone or iPad. 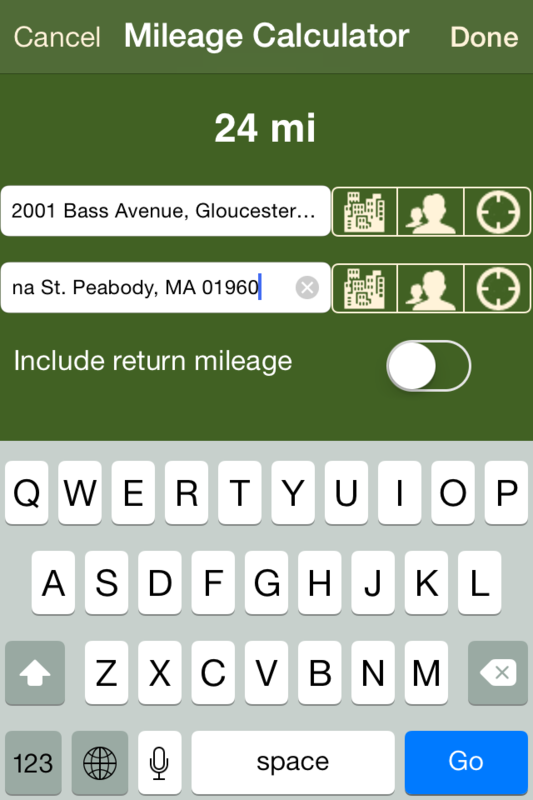 Calculating the mileage from your office to a customer's place of business is just 2 clicks. Need to create, print, and email invoices & estimates, and capture payments? iSlips For QuickBooks has those abilities for a single upgrade cost. At a customer’s location and need to create an invoice for the work you just completed? 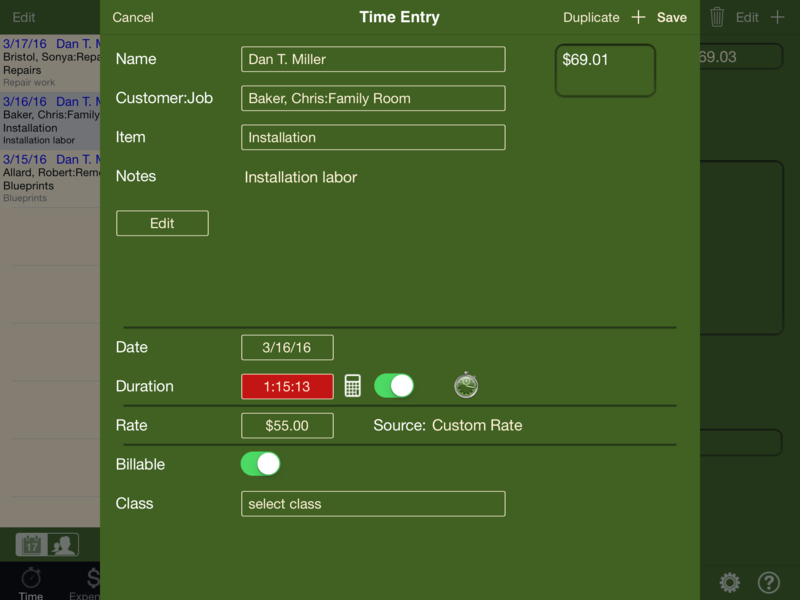 No problem using the invoice creation add on feature. iSlips For QuickBooks allows you to import in existing time, expense, items, and mileage entries created within iSlips, or add line items directly on the invoice screen. iSlips For QuickBooks comes with 8 invoice templates, with 4 that allow the inclusion of your company logo. Invoices can be printed via AirPrint and emailed to customers within iSlips For QuickBooks. Need to provide a customer with an estimate right away? Using the estimate entry within iSlips For QuickBooks will allow you to add line items including markup/down, and capture a customer’s signature to ‘OK’ the project. iSlips For QuickBooks comes with 2 estimate templates, including 1 that allows the inclusion of your company logo. 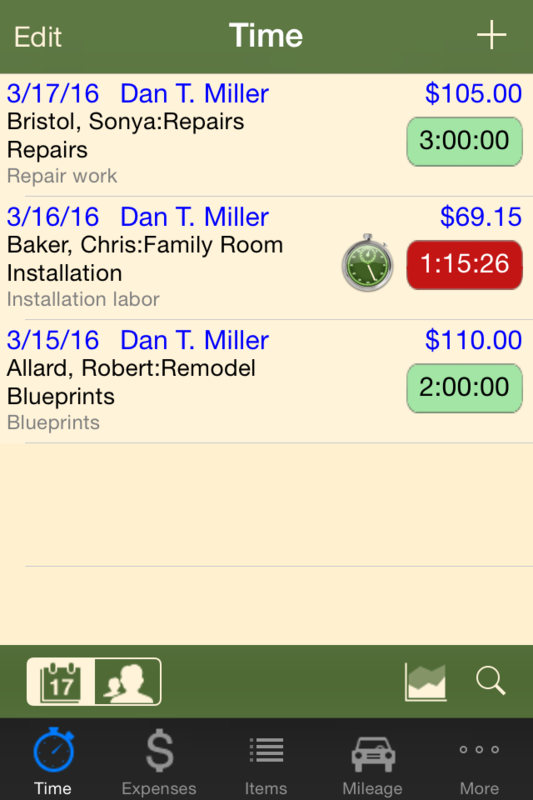 Estimates can be printed via AirPrint and emailed to customers within iSlips For QuickBooks. Capture payments from your customers and apply those payments against one or more invoices created within iSlips For QuickBooks. Provide discounts to customers who have paid within the discount period established on the invoice. The payment feature includes the ability to swipe a customer’s credit card using the built-in PayAnywhere integration. 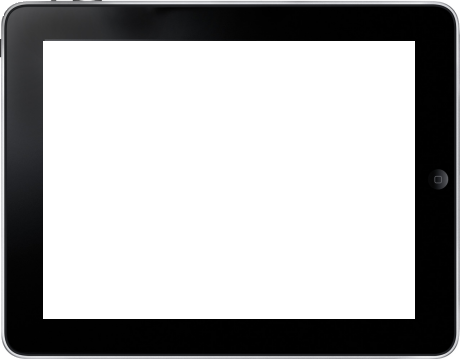 QuickBooks is a great accounting product. 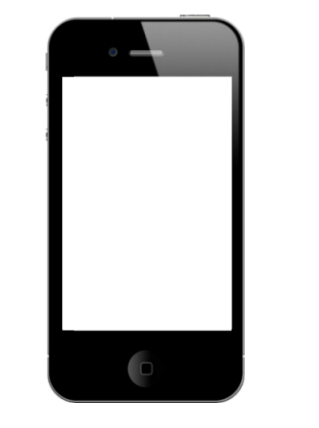 Purchase iSlips For QuickBooks to extend the reach of QuickBooks to your iPhone or iPad, and make every second, expense, item, and mile count.